Our live sessions can be programmed so that you can just simply just record and upload the session whilst it has been developed. 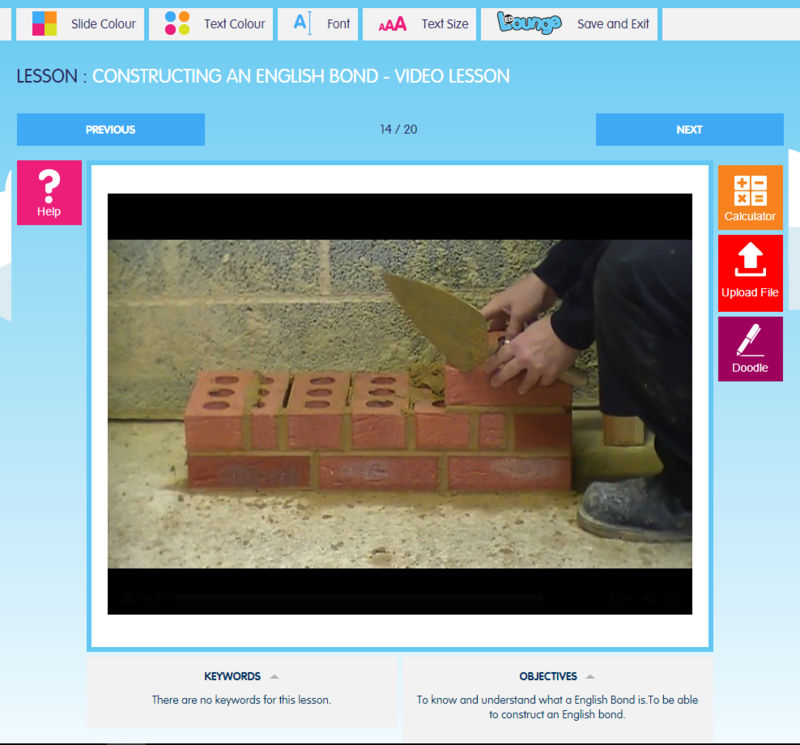 Any session can be paused whilst automatically asking a range of questions to a varied amount of students to test their knowledge and understanding as the live lesson or re-run is watched. The live lesson provides a unique opportunity to challenge your students ability on an individual basis. The students can be asked indivdual or group questions / tasks to do and respond which goes directly into the teachers marksheet. A time period for a student answers can be set too to add exam question practice and answering under pressure.